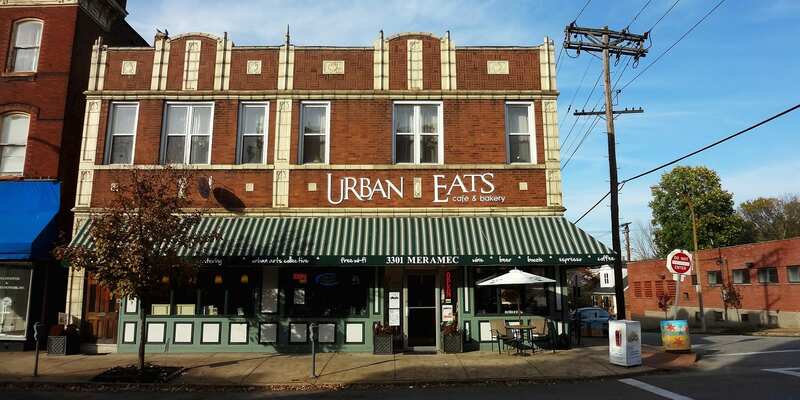 The Dutchtown Community Improvement District Marketing and Development Committee holds their monthly meetings at 6:00pm on the second Thursday of every month at Urban Eats Cafe. The Marketing & Development Committee manages programs and services dedicated to informing and engaging consumers, stakeholders and media in the continuing revitalization of Dutchtown and, specifically, the District. The committee also supports economic activity and improves the vitality of Dutchtown by attracting and retaining office and retail businesses and expanding the residential population within the District.